RomPox Special! 25Kg for £55! 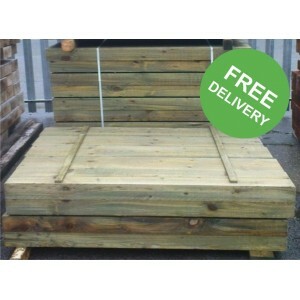 New Railway Sleepers from £12.75! Aggregates from £75 Per Bag! Natural Stone Paving from £18 pm2! Welcome to Trade Locker - Trade Prices to the Public! the trade and public direct to your door.